Why Work with Corporate Resources? With a diversity of search specialties, our team of professionals is invested in bringing top talent to your organization. We continually ask for feedback to ensure that we are exceeding your expectations. Our recruiters have the knowledge, experience and dedication to get results. Let Corporate Resources be a trusted partner for your business. Providing our client companies with exceptional service is foremost to our business. 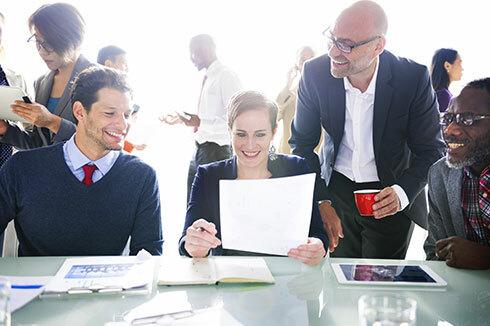 At Corporate Resources, we understand that when a company engages an outside recruitment firm, its goal is an efficient and time-effective search process. The professionals at Corporate Resources are committed to achieving your goal and finding the most qualified talent for your organization. 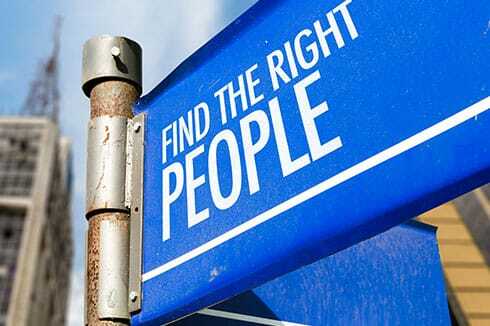 We are highly selective as to who is presented for each role and have an extensive screening and assessment process. We stay thoroughly engaged throughout the search process, and our clients are advised each step of the way. Whom you hire is critical to the success of your business. Top talent is in demand and it can be time intensive to find the right employee. Clearly, a candidate's skill set needs to match the technical requirements for a position. Yet, at Corporate Resources, we go beyond that, understanding that how a candidate fits in with a company's corporate culture is key to the success of any placement. Whether you are seeking a direct hire or consultant employee, our vast database, network of referrals and proven recruitment methods will prove effective for your company's staffing needs.